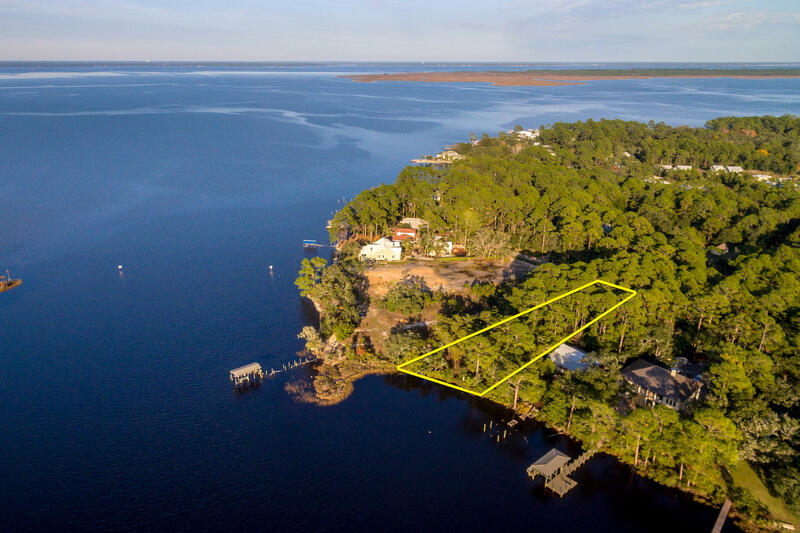 Gorgeous waterfront homesite on the scenic Hewett Bayou of South Walton County, Florida! Measuring over 100' on deep-water, and approximately 3/4 acre, this tranquil setting will be perfect for the custom design and construction of your generational family retreat! Buyer must verify lot dimensions, any use restrictions, utilities, together with any and all other details and specifications involving the subject parcel, including, but not limited to an environmental assessment.